When completing home improvements on your house, a hired contractor can make your project go much more smoothly, or they can turn the project into a big headache – because home improvement is a big investment, it’s crucial to hire the right residential painter for the job. Here are some questions you can ask to ensure that you are hiring the right person. 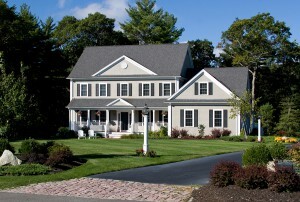 Painting your home’s exterior is one of the most significant home improvements you can make to improve curb appeal. When selling a home, it’s one of the first features that prospective buyers notice. When determining whether your siding needs replaced, your home’s paint job is a dead giveaway as to the state of your current siding. 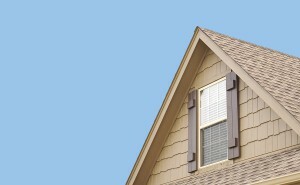 When considered in conjunction with your neighbors’ homes, it’s one of the main home qualities that sets you apart. 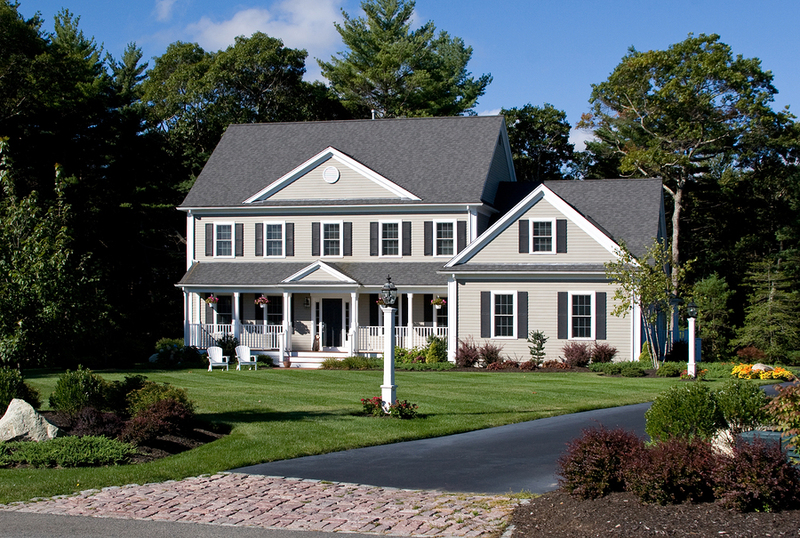 The importance of exterior paint can hardly be overstated, so it’s especially important to hire a residential painter you can trust to do a great job. Exterior painting for the home is something that can easily make the property look better while quickly increasing its value. 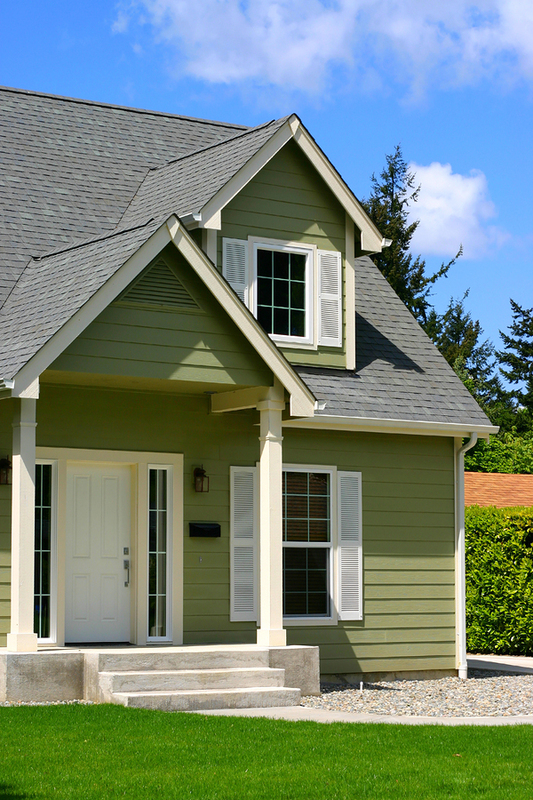 A new paint color could enhance the appearance of an outdated property, making it look more modern and attractive to those who are passing by on foot or even in their vehicles. While a new paint job can make all the difference, there are some important steps that should be followed to ensure that the outcome is perfect. You need to have your home painted and you likely want to make sure the job gets done by the professional painting contractors who know what they are doing and can get the job done in a timely manner. There are a number of contractors available to complete interior and exterior painting tasks, so it is important for you to get a price quote from some of these different professionals to determine who is offering the better deal to you. Professional painters will tell you that paint stripping is a part of the painting process that you cannot skip. If you do skip it, your paint job will not look right and it will not last as long. Understanding why this task is important will help you to better plan and prioritize your next painting job. 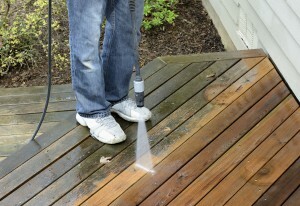 When professional painters come to paint the exterior of your home, there are a few things you want to do to prepare. The right preparation makes the job go as quickly and flawlessly as possible. 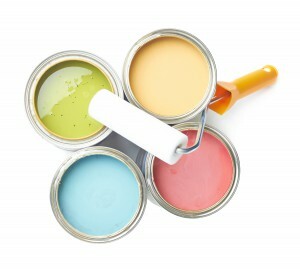 This is beneficial for you and the painters that you hire. Is It Better to Paint or Refinish Woodwork? When you have woodwork in your home, you know that there will come a time when you need to spruce it up. Whether you should paint it or refinish it is something you have to decide. There are advantages and disadvantages to both and professional painters can help you to explore these so you can make the right choice. If you are working to create a more environmentally-friendly home, one of the easiest changes is the paint that you use. 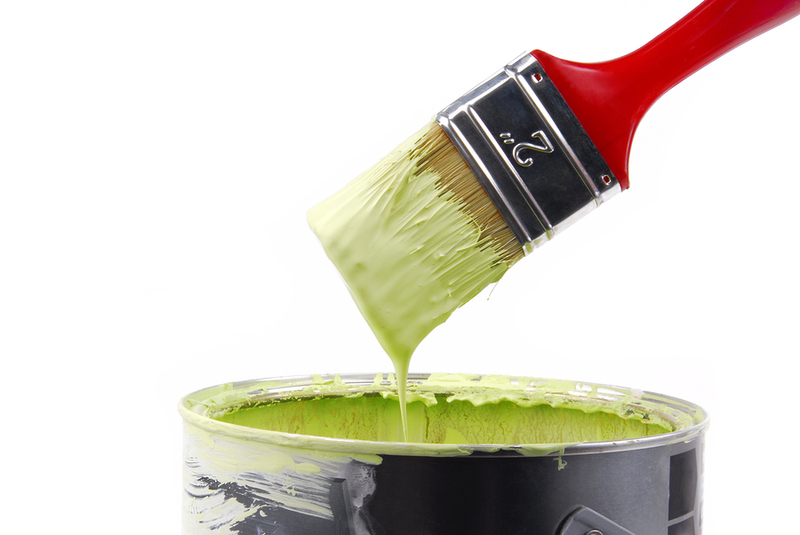 There are green paints that are better for the environment that you can use to spruce up the exterior of your home. Professional painters can help you to identify the best options for your painting needs. 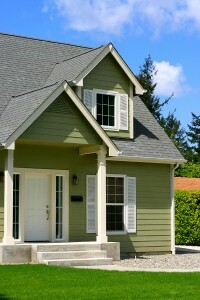 On way to increase your curb appeal and potentially the value of your home is to invest in a fresh exterior paint job. However, before you get the ladder and buy your cans of paint it’s important to understand that this job is no simple task. Exterior painting should be completed by professionals, not only because it’s safer, but professionals save you time, money and deliver exceptional results.